Early Bird Special: Purchase images in this gallery before April 12, 2016 and receive a discount on orders £20 or more 10% off. Hope you are well. 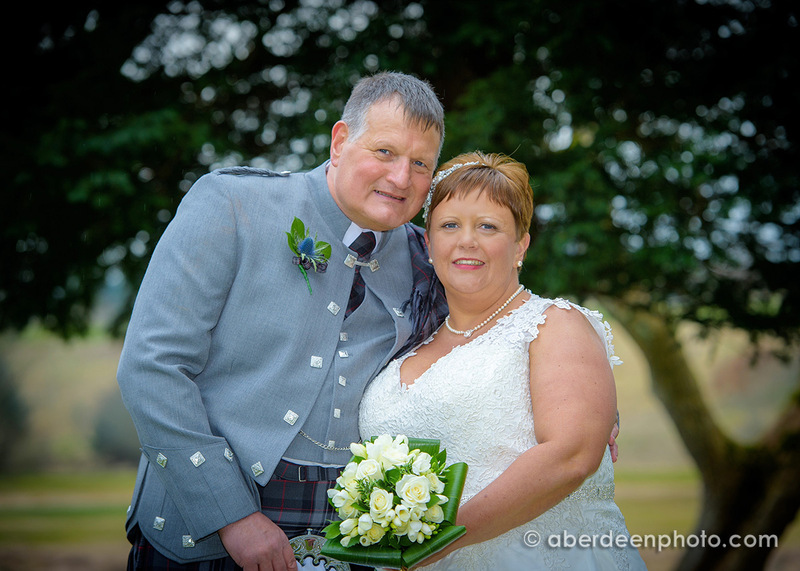 Thank you again for the wonderful job you did at our wedding on 11th March 2016….. Can we please arrange a time that suits you to come in and order our photos and thank you cards.